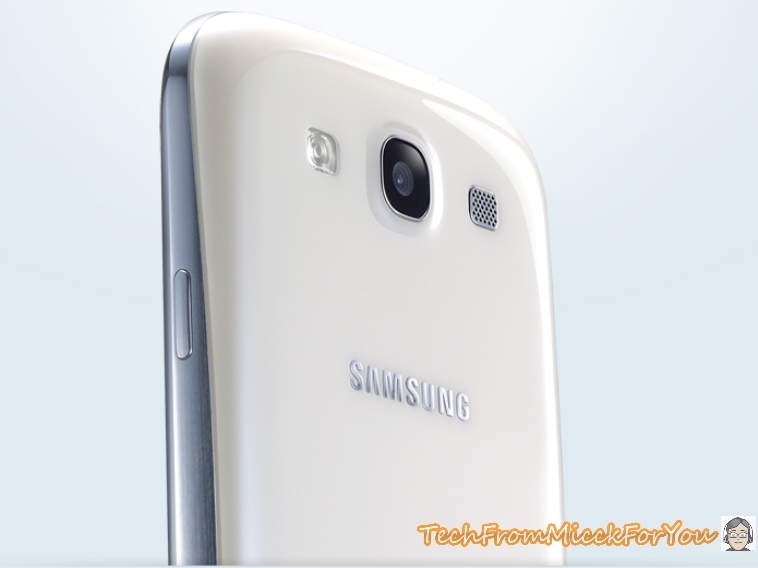 The Samsung Galaxy S3 has front facing camera and the camera at the back. The camera at the front is a 1.2MP camera, which can shoot up to 720p videos, it is great for face-chatting usage. On the other side, the camera at the back is a 8MP camera, people will be a bit disappointed to this because they always want a big step change in a sequel. In fact, it is not necessary to have a 12MP sensor like Sony Xperia S, as the S3 can brings a much more intuitive experience and it is more than capable at taking snaps compared to the Galaxy S2. Samsung said they can take excellent low-light snaps from the S3. It also comes with a bright LED flashlight. With the flashlight and quick snaps, the photos came out crisply and clearly. The camera can take three photos manually per second by just pressing the camera button on the screen or 20 photos in a row (6 photos per second) in the burst mode. We have introduced the software feature “Best Shot”. Best Shot uses the feature of “burst mode” and it can shot pictures continuously in a short time. In micck’s opinion, it is useful when it is noticed no smile or closed eyes were present in the taken picture, user can easily chose the best photo in the 20 photos that automatically shot by the phone, and correct the wrongly shot photo easily. So, it can avoid taken bad picture when pressing the shot button in wrong timing. The facial recognition function of the phone allows you to zoom in on any person’s face without taking much time. A double tap into the person can make it to be the focus of the photo. The software contains the whole range of functionality for the camera: panorama, Smile Shot, Beauty Mode, High Dynamic Range (HDR) and much more features built-in to the phone were great and let it to be easy to use. 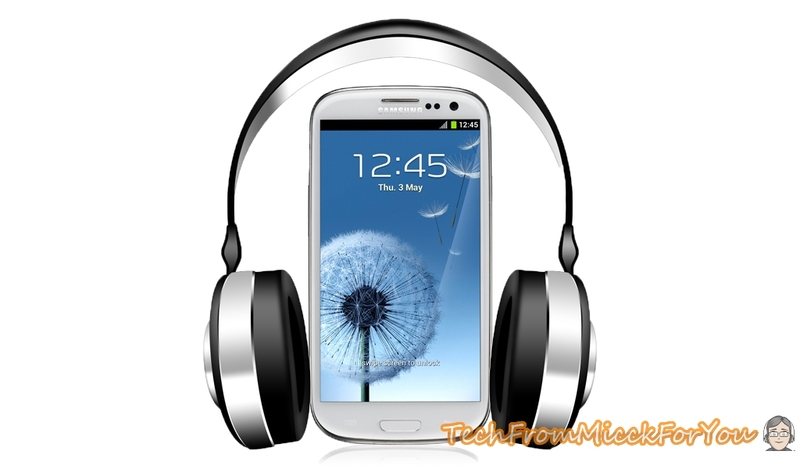 Although this is not the main selling point of the Galaxy S3, it also keeps some great music features in the Galaxy S3. The music interface has changed a little bit, it puts the equalizer button on the bottom left corner to let people press that button easily. Press that button, you can choose SoundAlive and it provided different equalizer and special audio effects, but some required earphone plugged in to enable. The music player also supports changing playback speed and “music timer”. The video player originally built into the phone is obviously taking an important role on the Galaxy S3, and Samsung has increased the support of codec to make more video formats can be played using the original video player. It brings good experience, the screen has a great quality contrast ratios and decent color reproduction by software optimization. The navigation inside the video play is also user-friendly, just sliding the timeline back and forth for adjusting the video period, it is sensitive, thanks to the powerful CPU inside. As we have introduced the Pop up Play feature in the Galaxy S3, it just simply allows you to watch video while perform other tasks at the same time. The video playback performance in overall in the Galaxy S3 is great, it is fast and easy to control. 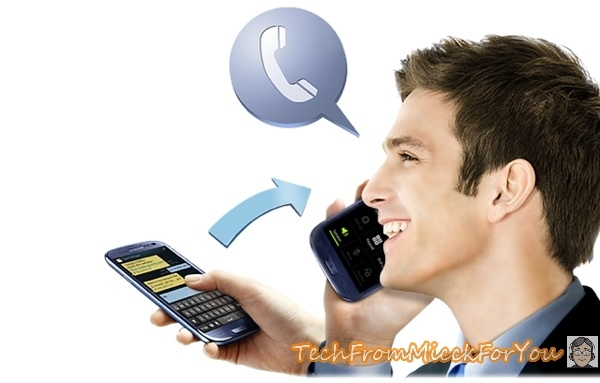 For messaging and contact management experiences, it is almost same to the Galaxy S2, but that isn’t bad. For example, you can still link the contact of a person to their Facebook and Google+ account to the phone book entry, it does make it more organized. Samsung haven’t update the messaging keyboard, but the accuracy on hitting the keys on that large screen seemed to be great and better than S2. However, the general problem of auto-correct was still exists, that means the words will correct into another but you do not want it to correct in this way. The feature may be useful if you are those bad typing accuracy user. Messaging and calls experiences in the Galaxy S3 is great, it does not changed much from the previous version, but it does do the right work. Sweet! I will most likely upgrade. My original SGS is awesome, I can’t wait until I get a SGS 3! Yeah, I can’t wait until I get it. A quad core android phone sounds fantastic. I’m curious if it will be as tricky to root as the original SGS was. I think the root method of the SGS 3 will be out soon as SGS 3 is being more popular in the market. It won’t be too hard to root as there is many tutorials can be seen on the internet.